The Midsummer Oak, Milton Keynes: dead but not forgotten! 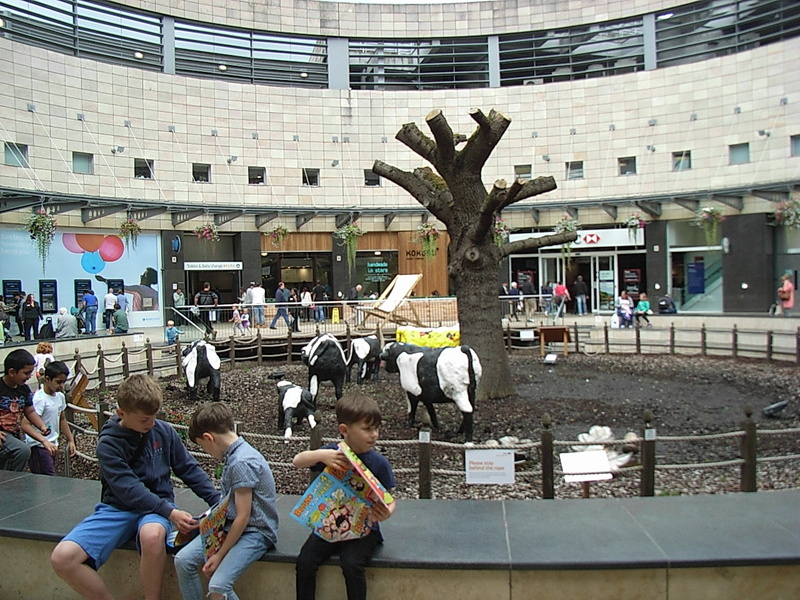 The people of Milton Keynes are unlikely to forgive or forget the sad fate of the Midsummer Oak, in Central Milton Keynes, which retail giants Intu finally carted away on 25 April 2016. When the new city centre was laid out in the 1970’s the architects took great care to preserve this flourishing oak tree. In the 1990’s local people campaigned to save the oak when a controversial new shopping centre was built, breaking Midsummer Boulevard in two. Artists Boyd & Evans published this image of the oak tree surrounded by new shops nine years ago, before it gave up the ghost. But when public space is privatised the rot usually sets in, and so it has proved at ‘Midsummer Place’. Despite all the promises, the Midsummer Oak is dead and gone and public open space which local people thought was protected could well be lost to yet more ‘clone town’ development. Oak Court itself is also for the chop? Court itself will vanish under shops along with any faith in local democracy. The Midsummer Place inquiry will be a test case for neighbourhood plans throughout England. If an aggressive developer and short-sighted planning committee can get away with ignoring a flagship Neighbourhood Plan in Milton Keynes – they can do it in your neighbourhood too! If you care about this subject please sign up to follow our blog. 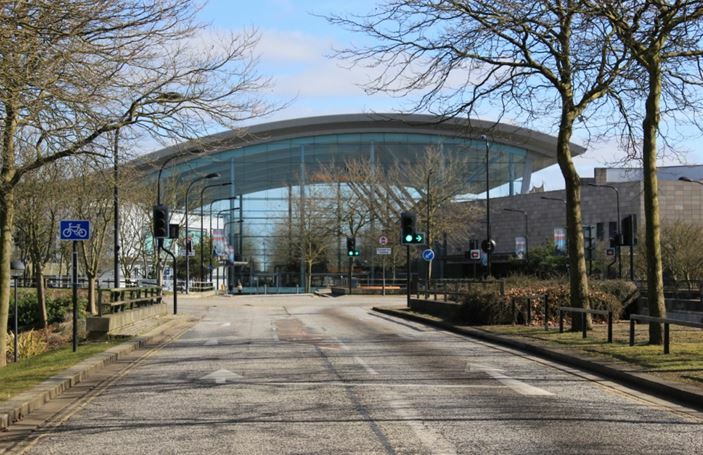 This entry was posted in 20th C architecture under threat, CMK, corporate greed, Destruction of CMK, General, Milton Keynes, Neighbourhood Plans, protecting CMK, trees at risk in Milton Keynes on April 26, 2016 by xplain.